Washington, NJ: A new, diamond, double deck plastic pellet classifier design developed by process equipment manufacturer The Witte Co., Washington, New Jersey (www.witte.com) features diamond-shaped openings in the first stage “overs” screening deck that provide constant access to the pellet flow in the second stage “overs” screening deck below to monitor the flow during operation. Any blockages may be quickly found and removed. 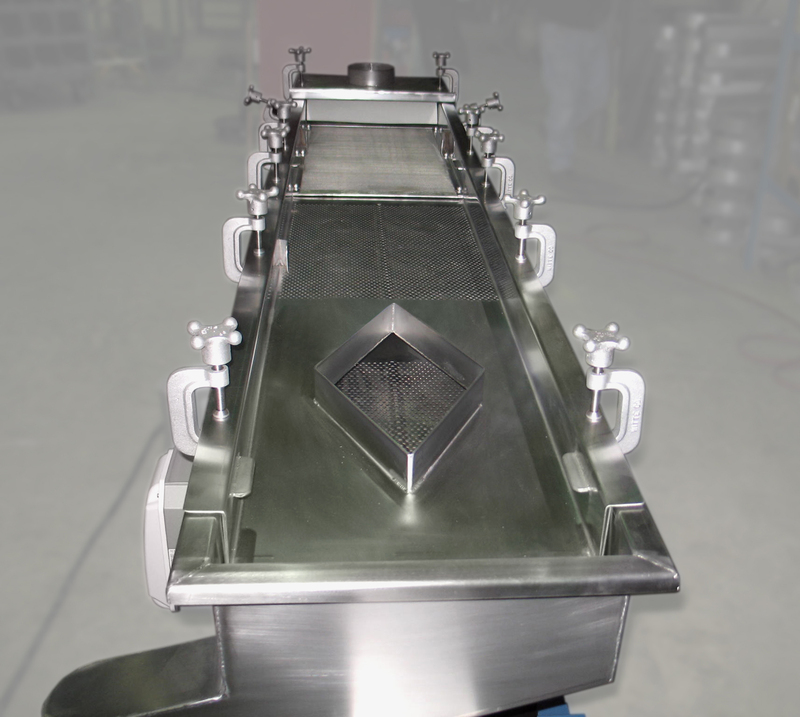 Available on the Witte 700 Series classifiers, the diamond, double deck design screens the product twice through dual, perforated decks for superior removal of off-spec pellets while the company’s proprietary vibratory technology quiets the pellets into a single layer to help prevent “short-longs” from contaminating the end product. “Short-longs” meet pellet diameter specifications but not length.